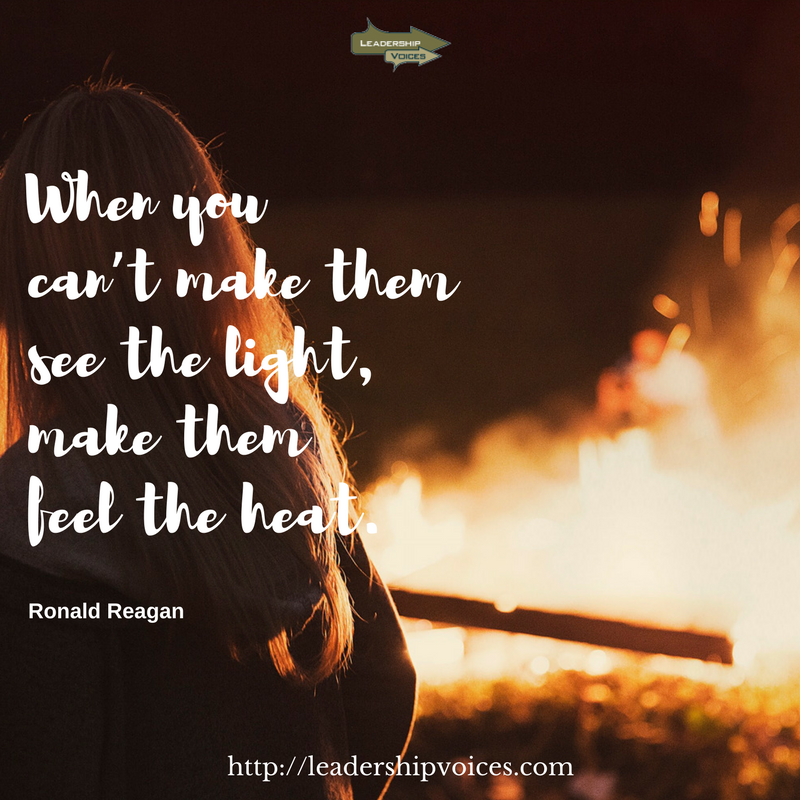 Leaders, are you speaking to both powerful individuals as frequently and with the same voice as you speak to the “every man?” Are you speaking with simple language? How do you feel about some of the trappings and perqs that come from power? Is your life “ordered?” How do you treat your followers? And are you diligently guarding your thoughts? Leaders, are you focused on your tasks? Or are you focused on what everyone thinks about you? Would those around you think that you are hypocritical because of how your actions and words are perceived? Do you lead as one who values cooperation? How do you receive correction? Are you accountable to anyone who can provide correction? Is your existence defined by acts that are simple, good, pure, serious, kind, affectionate, and strenuous? And are you a friend of justice? So why do we remember him? Now here is the kicker. These words were written more than 1,800 years ago. The author probably didn’t intend to see his words published. Remember, they were battlefield journal entries and not press releases. He wrote mainly to strengthen his own convictions. And many of his thoughts captured in his journal were actually written during times of war, in the wee hours of the night, in the cold of winter, and from the German frontier. They were written by the Roman emperor Marcus Aurelius. Marcus Aurelius was an emperor and emperors held absolute power. However, Aurelius lived in a despicable and corrupt time of the Roman Empire. Much of the despicable acts were being committed by his own son, Commodus. Yet despite that, he chose to seek what is true and right and lasting. He chose to begin by disciplining his own life accordingly. In the context of his time, he was a just man and a moral ruler. He achieved that recognition of having dignity of character by prioritizing his life and his heart first to the pursuit of wisdom, and only then to Rome. That’s why he’s important for us today. He pursued wisdom above everything else. And though his beliefs were very different from our own, we can learn from his example. Those three qualities that Marcus Aurelius sought in his own life—the true, the right, and the lasting—are central to Christianity, Judaism, and many other religions and moral philosophies. Because of that, they are worthy of our pursuit. As leaders, we would do well to consider the words of Marcus Aurelius. You and I would do well to seek after wisdom. You and I would do well to pursue that which is true, that which is right and that which is lasting. Our times are evil. 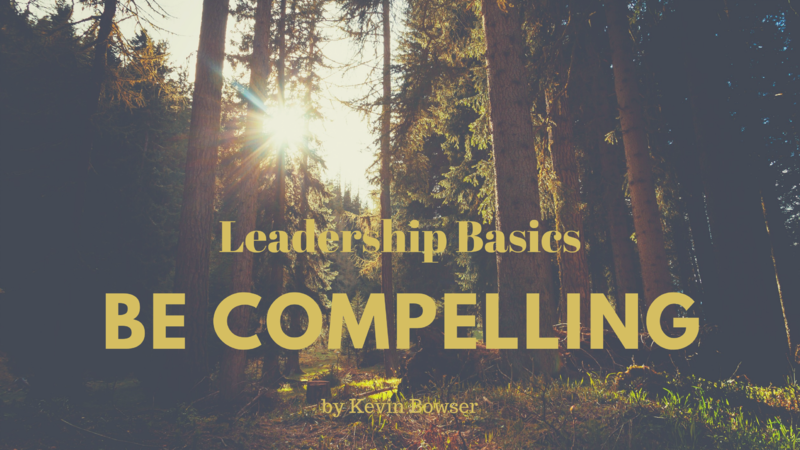 Are you a compelling leader?